Square Enix is finally bringing a new Dragon Quest game to the west in Dragon Quest Heroes for the PlayStation 4. But Nintendo fans are probably more interested in the likes of Dragon Quest X, Dragon Quest VII, and the upcoming Dragon Quest VIII. As fans continue to speak up, Square Enix will be more keen on pursuing localizations of past Dragon Quest entries. The company seems to be using Dragon Quest Heroes – a game picked for the west since it’s an action experience with fully-voiced characters and a higher potential for strong sales – as a means to determine how much interest there is for the series in North America. Despite what Miyake stated, it appears that Square Enix already has plans to bring over some of the latest Dragon Quest games to North America and Europe – at least, that’s what’s been indicated by series creator Yuji Horii. 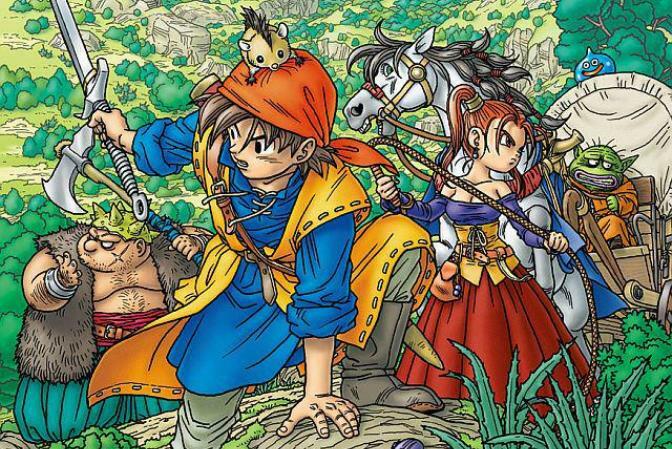 Horii said at the Japan Expo this past weekend that he wants to release Dragon Quest VII and VIII for 3DS in France. Square Enix wouldn’t just localize these titles for the French market, so they would include other languages as well – like English.